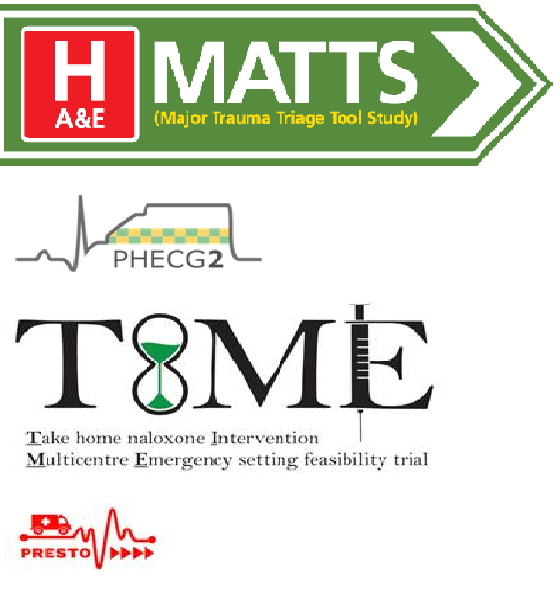 South Western Ambulance Service NHS Foundation Trust (SWASFT) is involved with a number of important research studies, including clinical trials and observational trials. SWASFT has a strong track record in collaborative research and works with a number of institutions to successfully deliver research projects. These institutions include the University of the West of England, Bristol Clinical Trials and Evaluation Unit, Wales Centre for Primary and Emergency (including Unscheduled) Care Research, the Collaboration for Leadership in Applied Health Research and Care (CLAHRC) South West Peninsula, and the Peninsula Collaboration for Health Operational Research and Development (PenCHORD), among many others. Participating in high quality research is an integral part of SWASFT’s business. SWASFT fully supports the Integrated Clinical Academic Programme funded by Health Education England and the National Institute for Health Research (NIHR) and a number of paramedics are progressing down this training route. At SWASFT HQ there is a dedicated research office where four full-time research staff are based (Head of Research, Audit And Quality Improvement, Research Manager, Research Paramedics and a Research Data Officer). In addition there are two further full time Research Paramedics who work predominantly in the field at various offices throughout the Trust. Operating out of the same shared office is the Clinical Information and Records Team who process and analyse the Electronic Clinical Information System and the Clinical Improvement Team. The close working relationship between the teams is instrumental in the ability to successfully deliver research projects. SWASFT has an evidenced-based culture and exceptional library facilities. SWASFT encourages staff to participate in training courses in research and the research team actively engages with staff, advertising any such opportunities through the dedicated Learn With SWASFT intranet pages. South Western Ambulance Service (SWASFT) provides a wide range of emergency and urgent care services across a fifth of England covering Cornwall and the Isles of Scilly, Devon, Dorset, Somerset, Wiltshire, Bristol, Bath and North East Somerset and Gloucestershire. Our operational area, covering 10,000 square miles, is predominantly rural, but includes large urban areas such as Bristol, Plymouth, Exeter, Bath, Swindon, Gloucester, Bournemouth and Poole. SWASFT is the primary provider of 999 services across the South West. We also provide Urgent Care Services across Dorset. 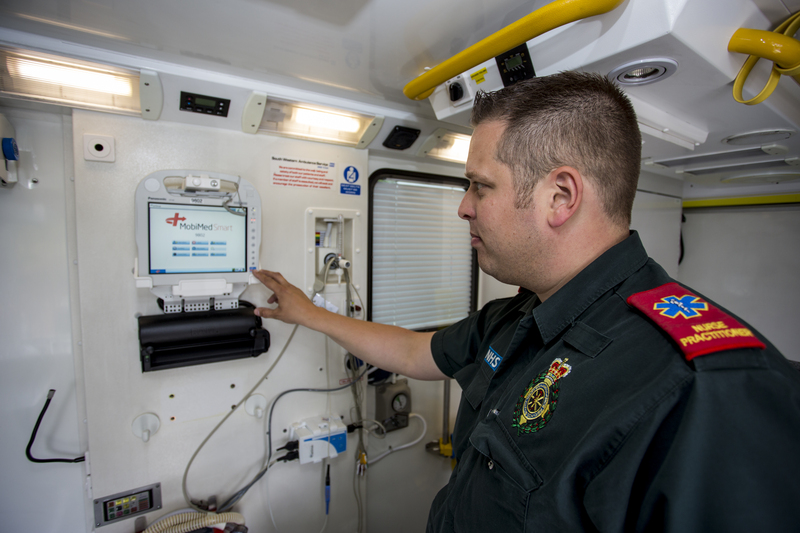 The Trust employs more than 4,000 staff and we have 96 ambulance stations, three clinical control rooms, six air ambulance bases and two Hazardous Area Response Teams (HART). 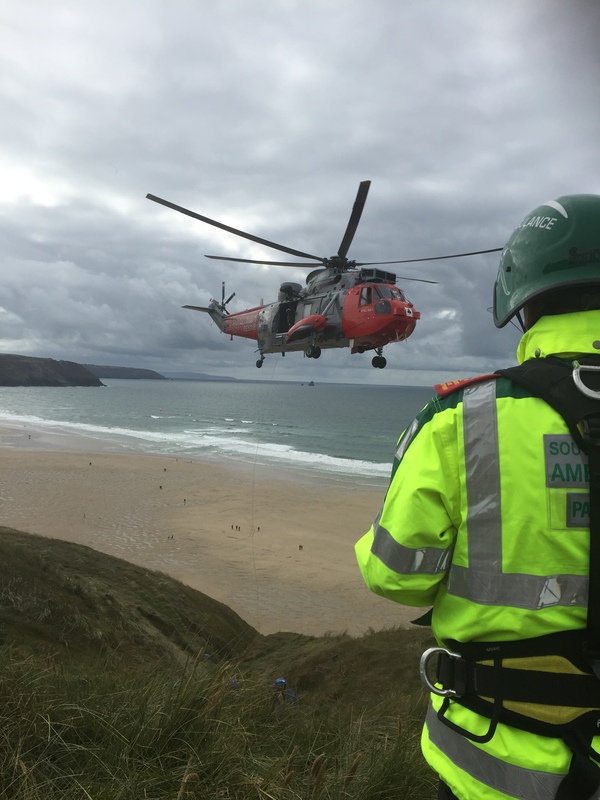 SWASFT serves a population of around 5.3 million residents but that figure increases during the holidays to include an additional 17.5 million visitors to the South West.